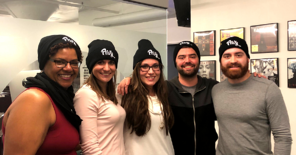 Privy makes it easy to create sophisticated, low-effort and high-impact on-site campaigns designed specifically to turn visitors into subscribers and paying customers. The experts at Forrester research have found that people are twice as likely to sign up for your email list as they are to interact with you on Facebook. In fact, Privy users alone captured over 12 Million email addresses! Email has higher conversion rates than these search and social media combined. Continuously building your permission-based email list gives you a bigger pool of people to send automated emails to like abandoned cart and win-back campaigns. 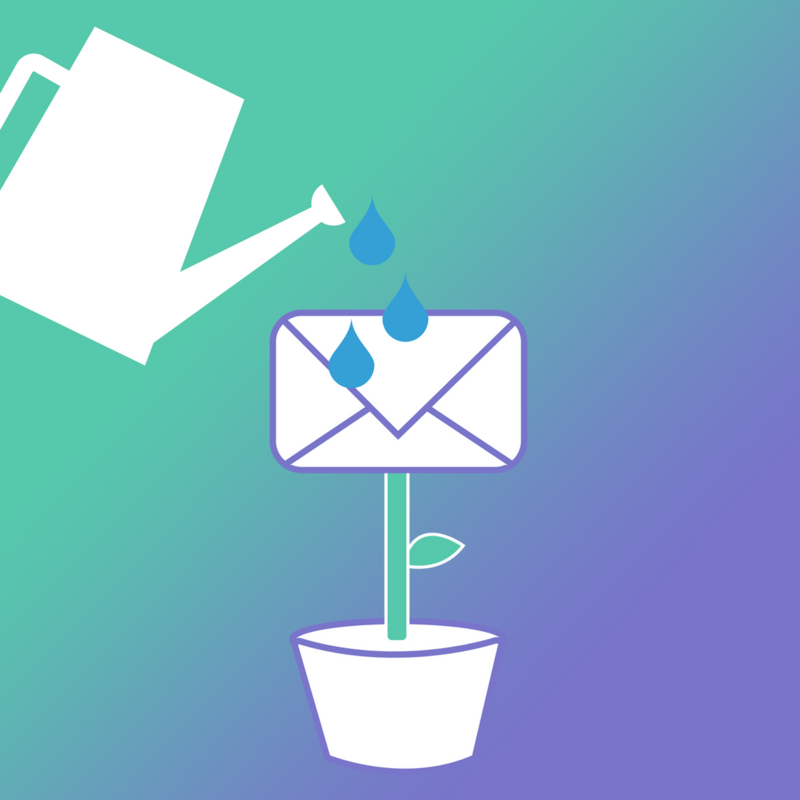 "I've never not gotten sales from an email"
So, how do you go about growing your email list effectively? Give them a reason to sign up: It all starts with a great offer that encourages people to join your list. Whether that is a special offer or discount, a sweepstakes, or an exclusive piece of content, it is essential that you’re providing value when you’re asking for the right to enter the inbox. Encourage sign ups through timely, relevant on-site displays: Instead of showing the same display to everyone who reaches your site or relying only on an embedded form to get new subscribers, the most successful businesses are using targeted displays (e.g., pop ups, banners, bars, etc,) to deliver targeted messages aimed at converting. Using criteria like the type of device a visitor is on, how much is in their cart, what page they are reading, where they came from, their browser language, and more it’s easy to get a lot more segmented in your offers and asks. Create a brand people want to hear from: No one wants to get boring emails in their inbox. They want to interact with brands who entertain, inform, and deliver value when they send an email That means your brand should be authentic (there are real people behind the keyboard!) and on-topic for what you sell (no one wants a silly lawyer or a stodgy t-shirt brand). Produce great content that people want to share: Quality and value are super important, both on your website and in your emails. Getting sign ups is one thing but keeping people engaged is another. Any email you send should be well written and have something to say, otherwise you’ll lose people right away. Learn how to use segmented on-site targeting to increase your email capture rate and target specific groups. Explore the basics of list growth, uncovered by studying thousands of online businesses. Learn how to add new email subscribers, keep them engaged, and drive more ROI from your store. ADVANCED TOOLS YOU CAN USE TO GROW FASTER AND MORE EFFECTIVELY. Grow your list with the best display type for any offer or device. Capture new desktop visitors with pop ups, new blog readers or mobile visitors with flyouts, and more like banners, bars, spin to win games, embedded forms, and more. 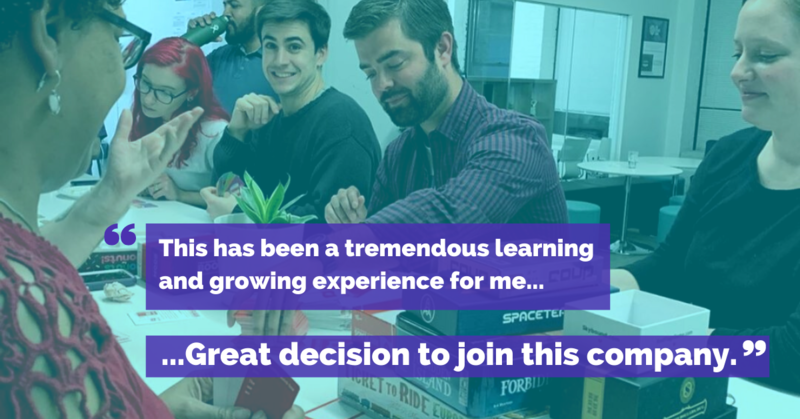 Whether you’re using special discounts, exclusive content, or a gift with purchase to entice people to sign up for your list, Privy makes it easy to run multiple campaigns and A/B tests designed to improve conversion. 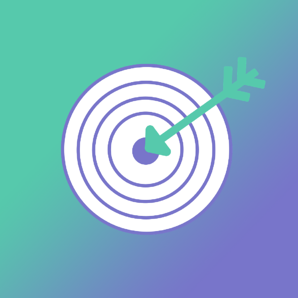 Feed your segmented email program by capturing and syncing data about your shoppers like their source, location, campaign signed up for, and coupon code to your email provider. Make it simple for people to get back to their saved carts with welcome back campaigns, create “Add to Cart” buttons for any display, and promote new products and offers via “no form” displays once someone has joined your list. In the crowded landscape of ecommerce, it’s easy for shoppers to ignore your offer. Using timed displays and offers helps drive urgency for people to join your list and make a purchase. 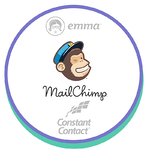 Mailchimp, Constant Contact, iContact, Emma, Aweber, Active Campaign, Sendgrid, Campaign Monitor & more. 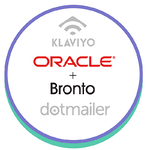 Bronto, Klaviyo, dotmailer, Drip, Retention Science, Salesforce Marketing Cloud, Zaius, Hubspot Infusionsoft & more. 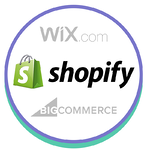 Shopify, Shopify Plus, BigCommerce, Squarespace, Wordpress, Magento2, Wix, Volusion & more.